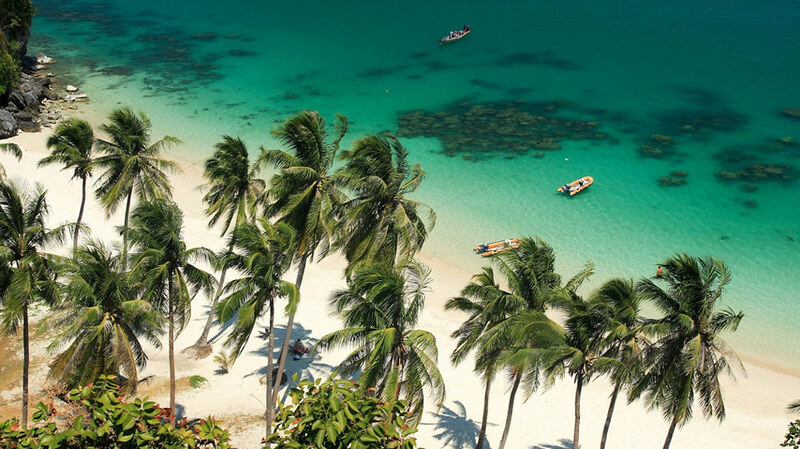 Phuket has recovered quickly from the politically inspired concerns that hit Thailand early last year and is now on track to reach new tourism revenue highs by the end of 2011. Russia and China have become the new top tourist markets and a number of Thai developers have also entered the hospitality investment market in recent months, suggesting domestic interest is also growing. 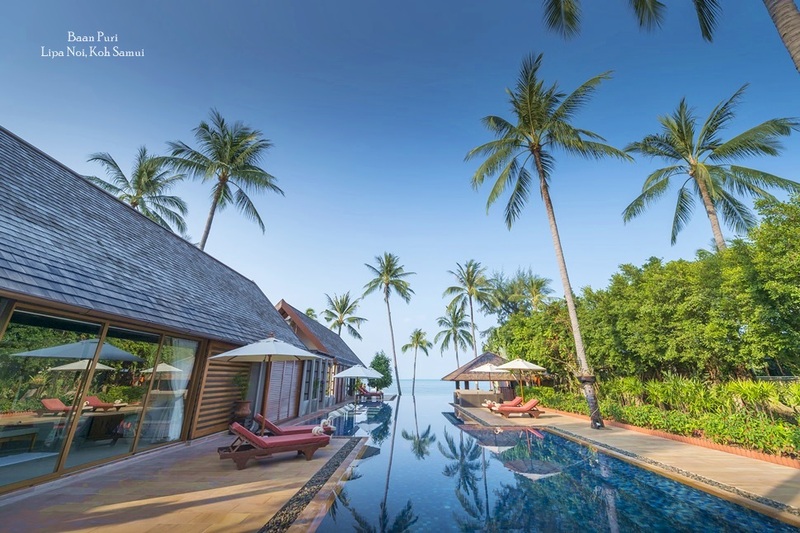 According to figures recently released consultancy firm C9Hotelworks, Phuket achieved a “personal best” record of 3.5 million passenger arrivals in 2010, with 22% growth since 2009 and this trend looks set to continue. New direct flights from China, Russia, the Middle East, Australia, as well as a number of regional destinations definitely added significantly to Phuket’s tourism growth, amounting to a 21% increase in the number of flights to the island. The number of planes arriving from Russia jumped by 128%, while overall, international flights accounted for 37% of airlift with domestic flights at 21%. The China market also blossomed last year, ranking second overall. However, the loss of traditional geographic markets in Europe and a continued lack of certainly regarding the recovery of long haul visitors from Eurozone countries has created a challenging outlook for sales and marketing teams. Phuket's new markets are much more price sensitive and mid-range accommodation is therefore attracting a lot of interest. Patong, in particular, is expanding to become something of a 'destination within a destination' with the hotels in the Patong district expected to account for over 50% of the island’s accommodation supply over the next five years. 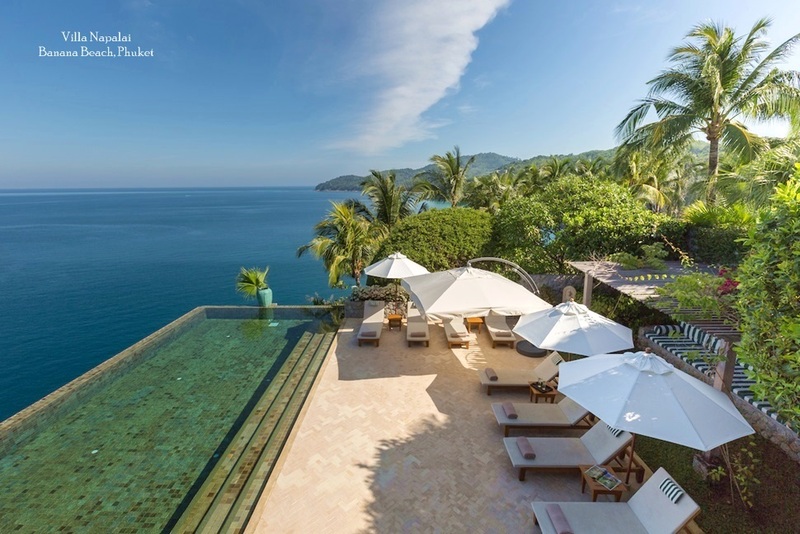 For investors looking to capitalise on tourism growth and generate rental yields, alternative accommodation sectors, including of condos, apartments and private villas, are attracting increasingly large amounts of guests on Phuket, drawing custom away from hotels. The market for these properties is estimated to account for 10% of entire supply on the island, with increases forecast across the sector. 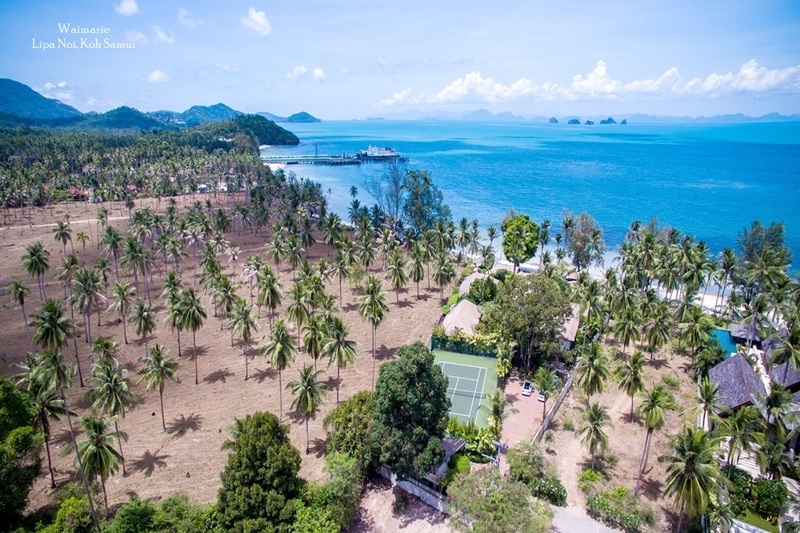 This element of the market is increasingly the preferred choice for luxury level visitors, and this in turn is driving the investment market on Phuket. As the global economy shifts focus and generates new fortunes for high net worth individuals, European buyers are slowly being superseded by investors from the emerging markets of Russia, China and India. In 2010, mixed use residential and hotel managed properties continued perform well on Phuket, alongside pure residential developments. Based on historical trends, 2007 was clearly the defining year with rock solid supply and demand fundamentals. After the global financial crises the market slumped with sales in 2009 dropping to around US$13 million. 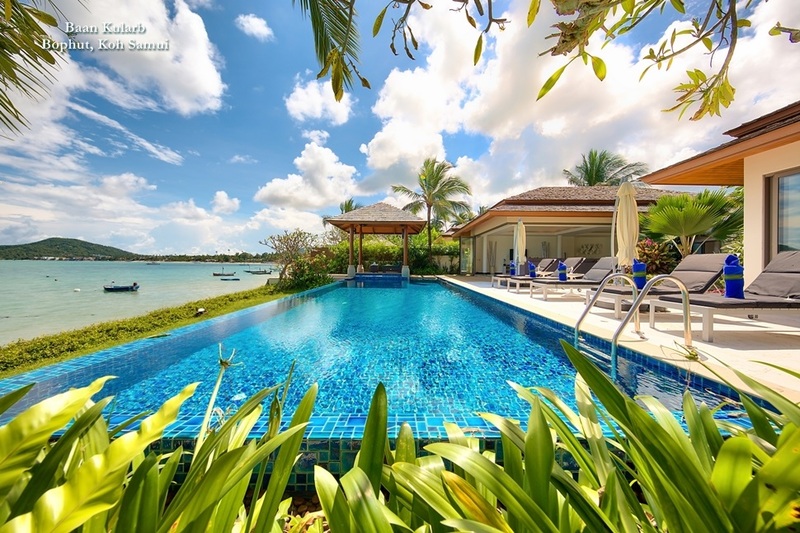 Key market indicators suggest the luxury villa segment (US$2 million and up) is now returning to form with registered transaction volume of approximately US$93 million for the year in 2010.